Mondella's stylish Rococo range of modern bathroom accessories will bring a luxurious, European feel to any bathroom. 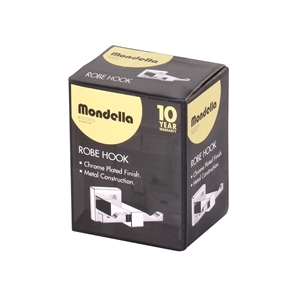 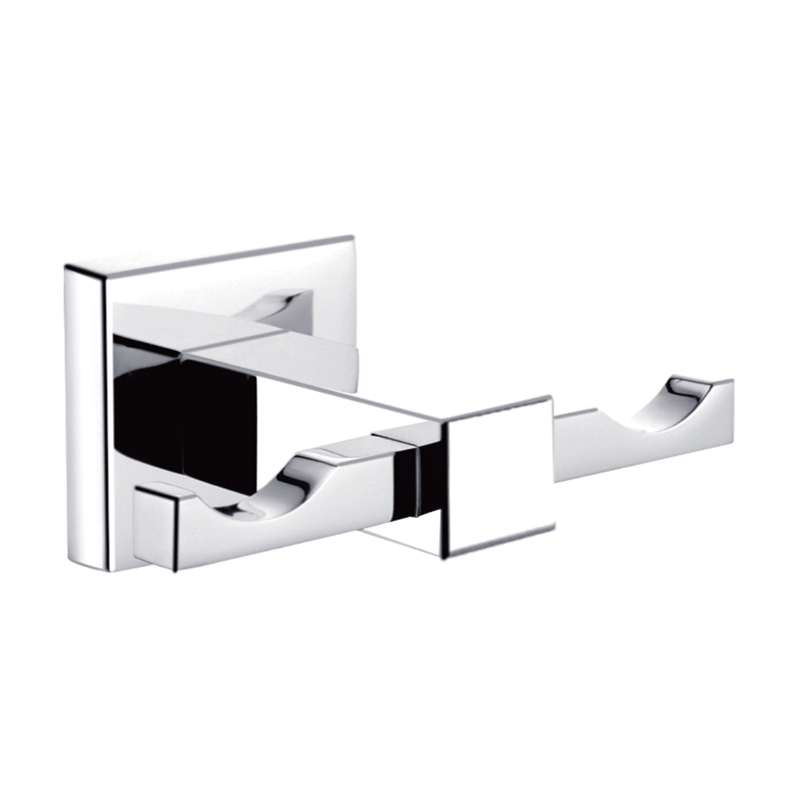 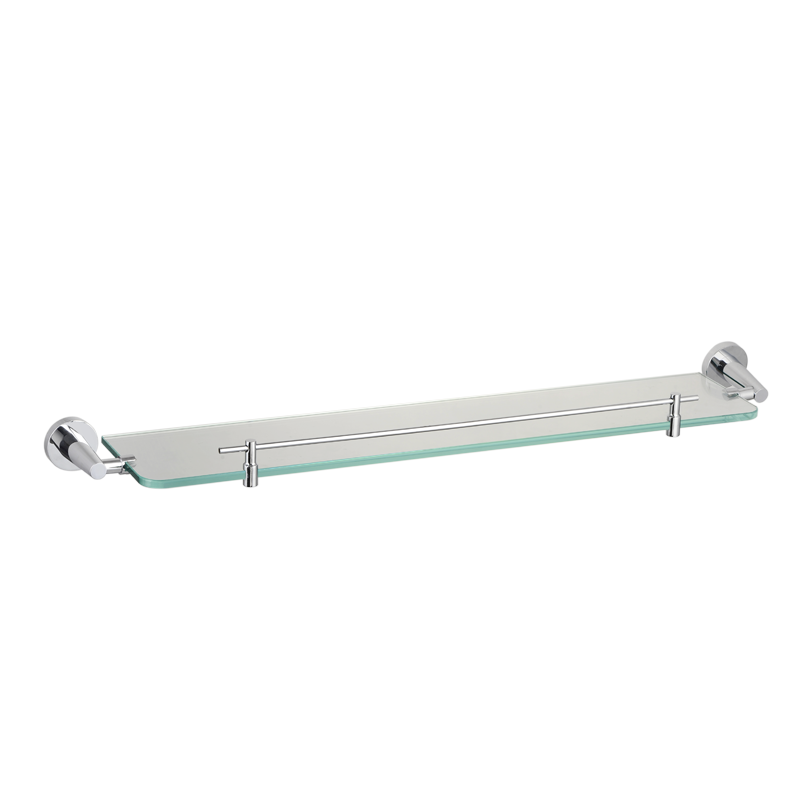 Designed with sleek, contemporary lines, easy installation and backed by a superb warranty, Mondella Rococo accessories will add the perfect finishing touch to your bathroom. 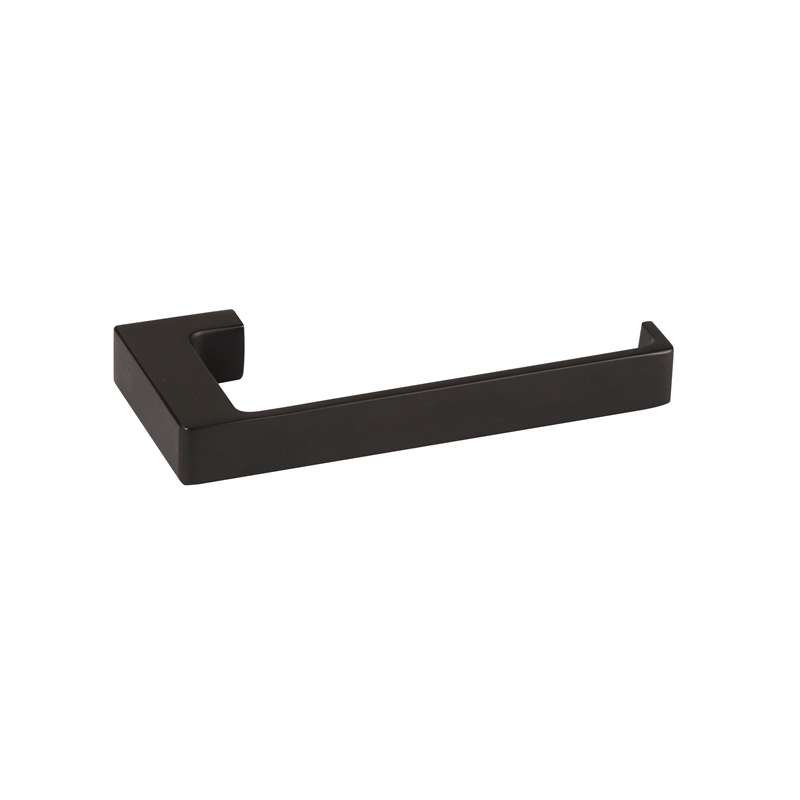 The functional Rococo robe hook is ideal for mounting on the back of bathroom doors for discreet storage of items which can be hung, such as towels, robes and other clothing.